You can now unsend Gmail messages in the Gmail app for Android. You have a few seconds after hitting “Send” to cancel the send or bring the message back to you. You need to be on the latest version of the Gmail app to get the new functionality. Gmail users have been able to unsend emails from their desktop for a long time now, but for whatever reason, the Android app didn’t support the function out of the box. But with version 8.7 of the Gmail Android app, you can finally undo your previous send! Unfortunately, there’s some confusion about how to update the Gmail app to get the new unsend function. 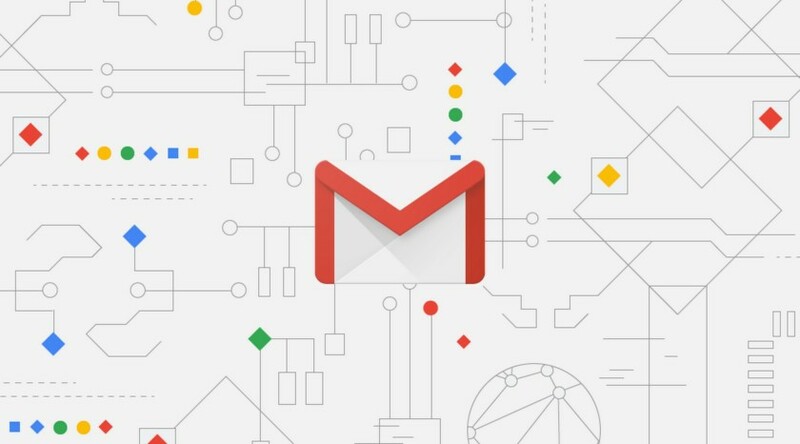 It seems that it’s not just a simple update to the latest version of the Gmail app, but rather a combination of updating as well as a server-side update. In other words, if you update your app and still can’t unsend emails, do a force close and then re-open the app. That might do the trick. How does the unsend function work within the app? When you send a message you’ll get a notification at the bottom of your screen that says “Sending…” to the far left. On the far right, you’ll see a “Cancel” button. This gives you a few seconds to change your mind if you realize you hit send too early or had the wrong recipient in the address line. After those few seconds go by, if you didn’t hit “Cancel” your email is sent and the recipient will see the message in their inbox. However, you still have time to unsend it! After the message sends, you’ll see a new notification at the bottom of the screen that says “Sent” to the far left and “Undo” to the far right. This notification will stay active for a few seconds. If you hit “Undo” it will pull the message out of the recipient’s inbox and return you to the draft page. Unfortunately, if you neglect to cancel the sending of the email and then also neglect to unsend it, that’s it: the email is sent and you have to figure out another way to deal with the situation. If you are desperate for this functionality and don’t see an update via the Google Play Store, you can always go to APKMirror and sideload the new version of the app. Just remember to try a force close if you still don’t see it after upgrading. nXupdate is your Android news website for both software and material. We provide you with the latest breaking News, Reviews, Videos and Deals straight from the whole internet.